The Canadian government turned the ship, which was carrying hundreds of immigrants, away from Vancouver 102 years ago. OTTAWA—Prime Minister Justin Trudeau will offer a full apology in the House of Commons next month for a decision by the government in 1914 to turn away a ship carrying hundreds of South Asian immigrants. The ship was eventually sent to Kolkata and least 19 people were killed in an ensuing skirmish with British soldiers, while others were jailed. 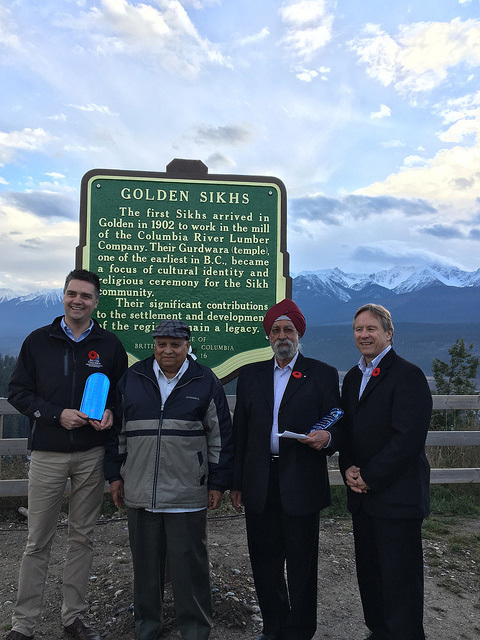 Former prime minister Stephen Harper apologized for the incident in 2008 at an event in British Columbia, but members of Canada’s Sikh community have long said an apology should be offered formally in Parliament. 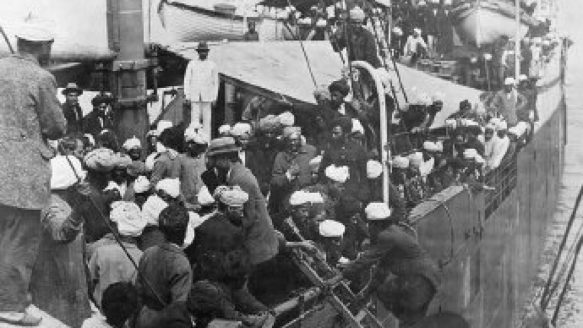 The Komagata Maru in Vancouver’s English Bay in May 1914. Stephen Harper apologized for the tragedy at an event in 2008, but Canada’s Sikh community wanted to see it recognized officially in Parliament.